How to be a better leader, confident in your own abilities. Many people privately fear they are not properly qualified to do the job they have been appointed to - and this fear undermines their capabilities. Learn how to overcome this problem and become a better, stronger leader. Be able to express your fears and recognise your weaknesses, but also be able to harness your strengths and those of your team to the best effect. This booked is packed with aha moments, that make it alright to be imperfect and the real you. It's ok, to be human, it's ok to not always be right, and most importantly it's ok to need others. 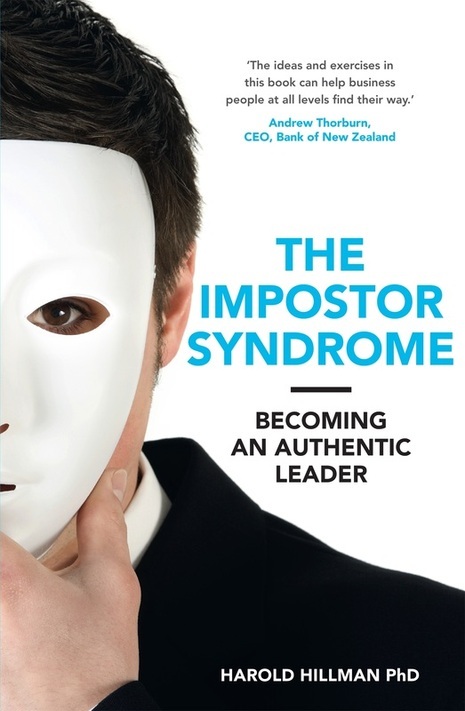 Authentic leadership is about all this and most importantly it's about creating the environment for all of that suffer from the imposter syndrome to thrive. A great book for anyone who wants to be the best they can be and wants the best for others. Bring it on. Thanks Harold for another great conversation. 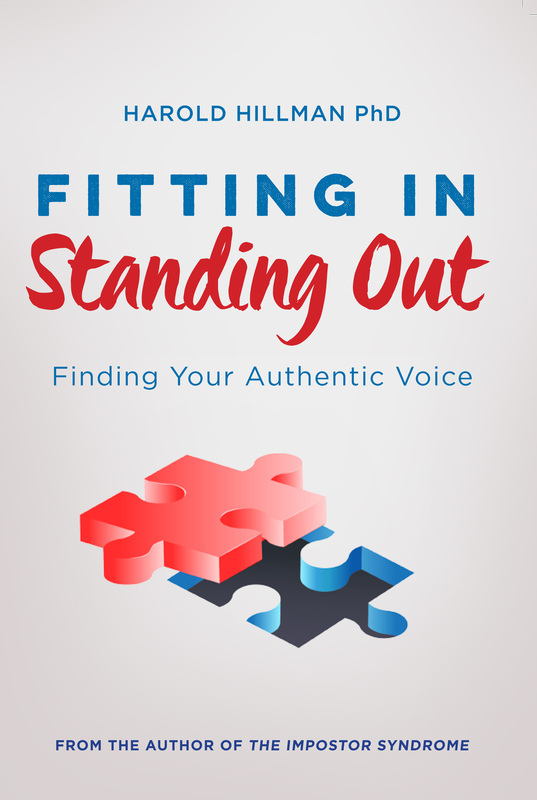 Whatever your role or job, you need to find the ‘sweet spot’ where you can fit in to your team, yet have the ability to express your true opinions in a way that will be heard and accepted. This book is about finding that sweet spot.